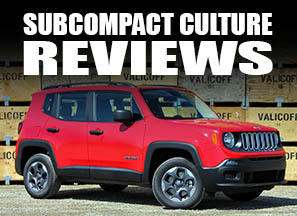 Subcompact Culture was recently named one of the top 25 automotive bloggers from Thoroughly Reviewed at https://thoroughlyreviewed.com. This site brings a host of comprehensive reviews about a wide variety of products (including automotive). Pretty neat. 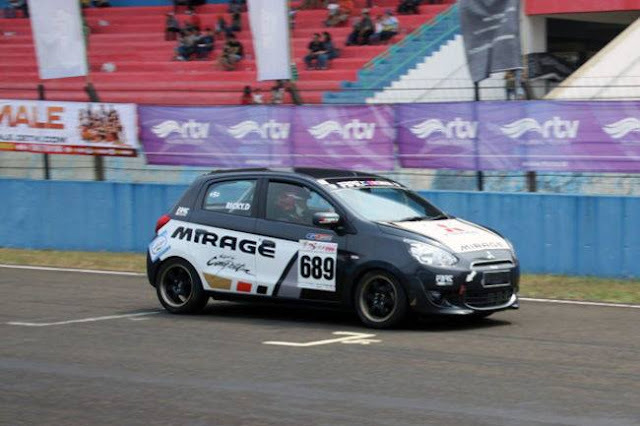 Subcompact Culture has been blogging for nearly nine years about small cars. Whether it's subcompact cars at rally races or the latest compact crossover reviews, we've been at it quite a while. Frankly, it's a labor of love. We're honored to have been mentioned by Thoroughly Reviewed, as it's always nice to be recognized and discovered by other outlets. 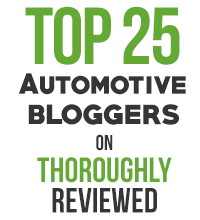 And in addition to Subcompact Culture, be sure to check out the other top bloggers, too. Congrats! Very happy that SC is recognized on a top 25 list. Btw, it's on my top 5 list.